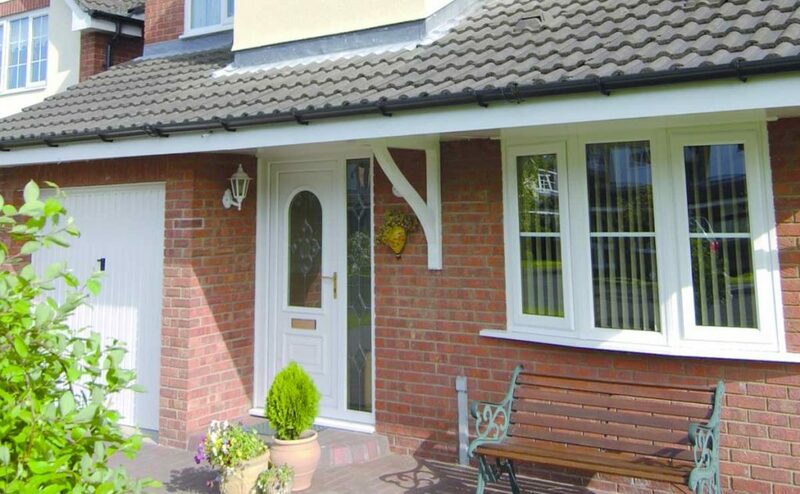 Classic and popular uPVC doors are ideal for all homes in Malvern. Give your home an appealing look with exquisite craftsmanship and functionality. 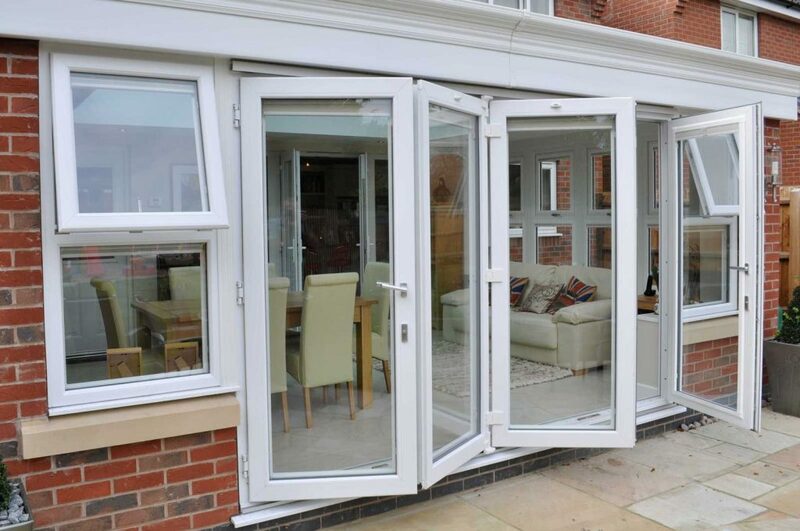 At Malvern Glass Home Improvements, we are proud to offer market-leading uPVC doors in Malvern. Whether you are looking for a front or back door for your home, our uPVC doors are made from cutting edge materials to ensure your comfort and security. You’ll be spoilt for choice with our wide range of uPVC door designs, at such affordable prices. All of our uPVC doors are proven to be strong, weather resilient, and reliable. This is because we are proud members of The Independent Network, which is run by the VEKA group. Being part of this network ensures that our products and services are held in accordance to trading standards, giving you top quality items all year round. 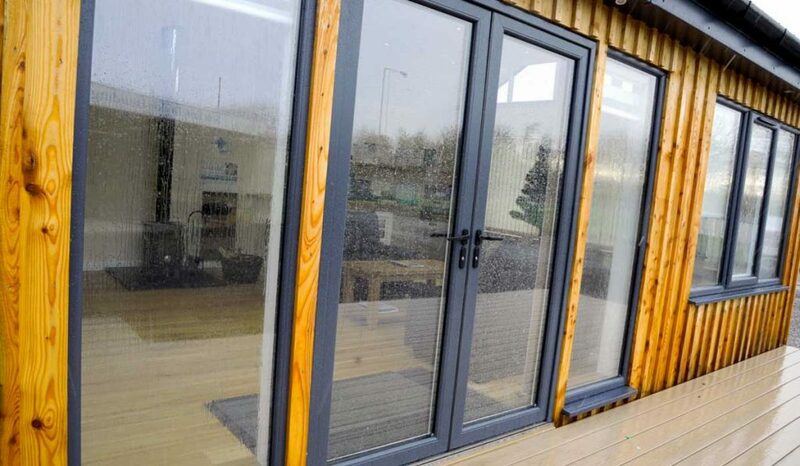 Products undergo years of testing at the VEKA group, in some of Mother Nature’s harshest conditions, making our doors extremely durable and thermally efficient. Due to their innovative design, once your uPVC door has been fitted, they are guaranteed to function without a hitch for many years to come. Keeping your home and family safe is a top priority for us at Malvern Glass. Thankfully, unlike traditional doors, our uPVC doors require minimum trimming or finishing once they’re put in place. This allows our products to have the design flexibility they need to be equipped with effective security uPVC doors hardware. Each of our profiles are designed to fit integrated multi-point locking systems, which blend seamlessly into the sleek design of our doors. In addition, by utilising impressively strong uPVC materials and thoroughly secure handles, our uPVC doors are proven to be hard for the even the most determined intruder to crack. All of our uPVC doors have been verified by PAS24, allowing them to meet Secured by Design standards of security and performance. This means that by choosing us to install your new uPVC door, your Malvern home will become more secure and safe. Across all of our products, we do everything we can to give you and your family peace of mind. A door is the first thing people notice when entering or leaving a home. As such, we offer a wide range of customisable options for our uPVC doors. From a choice of designs, colours and woodgrain finishes, we are keen to provide a door that meets your ideal look. Whether you want a door that complements the current style of your house, or one that stands out from the crowd, we are on hand to advise you on the best options for your home. The charming, classic aesthetics offered by our products are created with longevity in mind. No matter how many years pass by, the colour and style will remain rich and bright without any repainting, varnishing or sanding from you. With our uPVC doors, you’ll be getting a stylish addition to your home without any of the hassle. In addition to this, we offer a range of customisable options for those homeowners who want to add a personal touch. From letter boxes to number plates, we offer a large selection of designs and accessories that can be added to your uPVC door. We also offer gorgeous patterned glass designs, giving you more privacy without compromising your ideal style. However, regardless of whether you choose obscure or clear glass for your uPVC door, our top quality glazing will keep in the heat, and keep out the cold. We do everything we can to ensure that you can enjoy the benefits of our market-leading uPVC doors, without having to break the bank to do so. In order to make sure we reach out to every customer, we offer competitive uPVC door prices across our selection, ensuring you find the perfect product for you. Visit our online quoting engine to get a free and instant uPVC door price. Simply input the specifications of your ideal door and our quick, step-by-step process will provide a quote specific to your needs. It’s the best way to get your perfect uPVC door to balance your desires and your budget. You can also get in touch with us through our online contact form. If you have any queries about our uPVC doors in Malvern, fill in the form and someone from our experienced team will be able to help you. We are determined to help you make that first step in getting that brand new addition to your home.